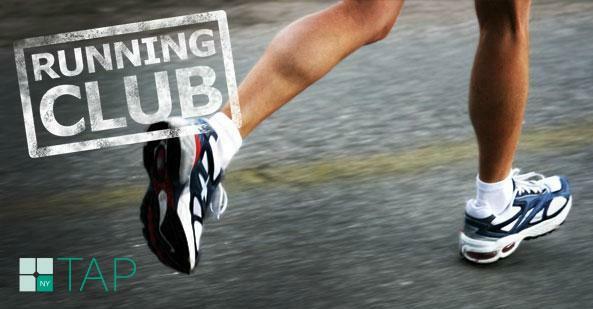 Join TAP-NY and other fellow runners for our FIRST Run Club of the season! We’ll meet at Central Park (location will be sent via-email) and run around the Park for 2 to 3 miles. We’ll also begin and end with a series of dynamic stretches led by TAP-NY member Martha! This is open to ALL levels, but there are only 10 slots available. It doesn’t matter if you’re a beginner and can run a 12 minute mile, or if you’re more advanced and can run at a 7 minute pace. This is a time to get a group of individuals together to do something healthy and fun! We want YOU to run and help empower your fellow runners! Reserve a $5 ticket today! This is an AMAZING opportunity to meet new people and runners, get outside, and stay fit! Please bring only what you can carry. Can’t wait to run with you all!